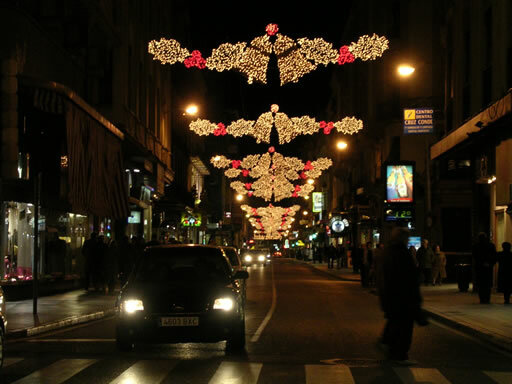 Christmas lights along Cruz Conde Street. Don't let the 12ºC fool you. Temperatures in the morning dropped to 3ºC in mid-December this year.